Happy Easter to all of my valued customers and supporters! I hope that you are enjoying a safe and happy long weekend. 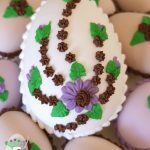 Celebrate Easter with delicious gluten and dairy free candy Easter eggs! Handmade with ‘eggstra’ care and attention given to each egg. 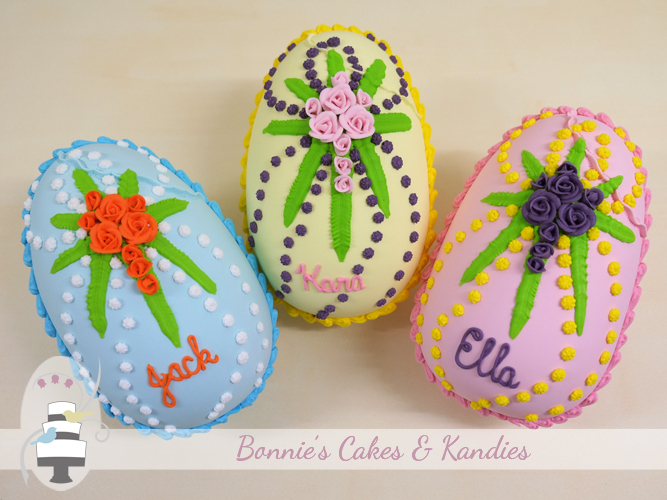 Shown here: Personalised Candy Queen Eggs – available by special order | Bonnie’s Cakes & Kandies. 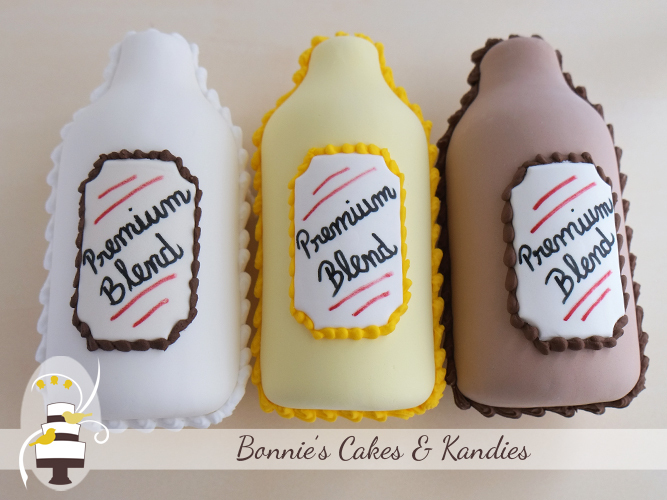 Bonnie’s Cakes & Kandies makes eight great flavours of candy egg for you to enjoy! Have you found your favourite flavour yet? I have received an overwhelming number of enquiries this year for more stockists in key areas of Queensland, and other states. If you were unable to find candy Easter eggs by Bonnie’s Cakes & Kandies in your local stores this year, please ask your retailers about stocking my candy products for Easter 2015. 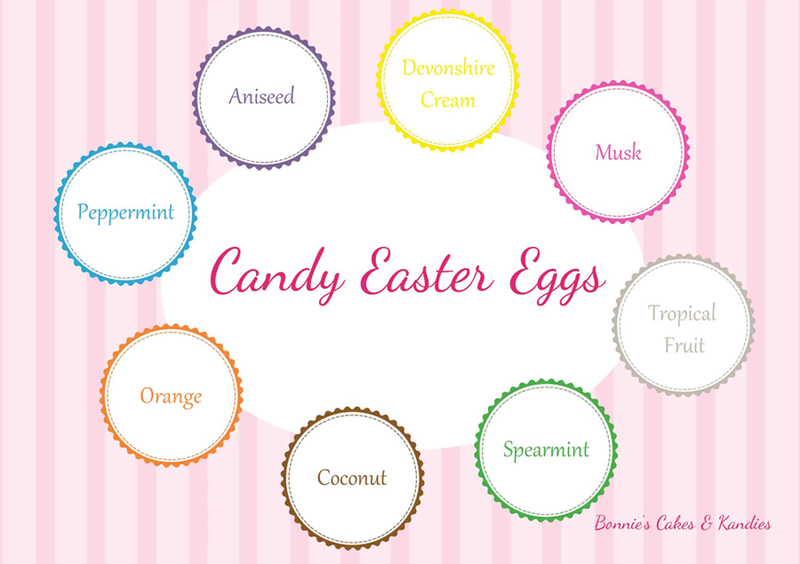 For those who are lucky enough to be trying my handmade candy Easter eggs for the first time this year – I’d love to hear what flavour you have selected, and how you enjoyed it! 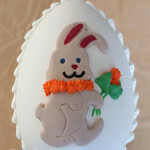 Handmade candy Easter eggs by Bonnie’s Cakes & Kandies – the perfect alternative (or addition!) to chocolate at Eastertime! 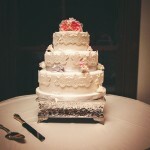 Thanks again to my loyal customers for your ongoing support. Have a wonderful Easter 2014 and enjoy your celebrations tomorrow!